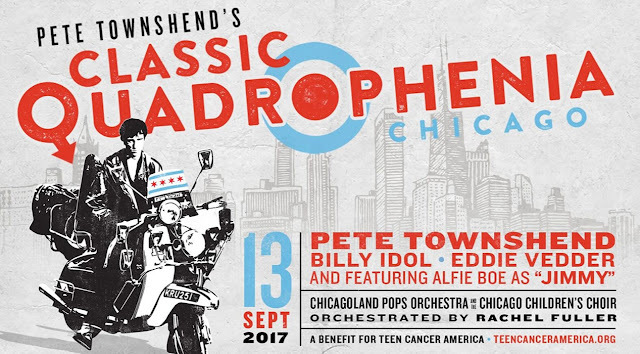 This September, Pete Townshend's Classic Quadrophenia show is coming to Chicago, and Edd will be joining the show. 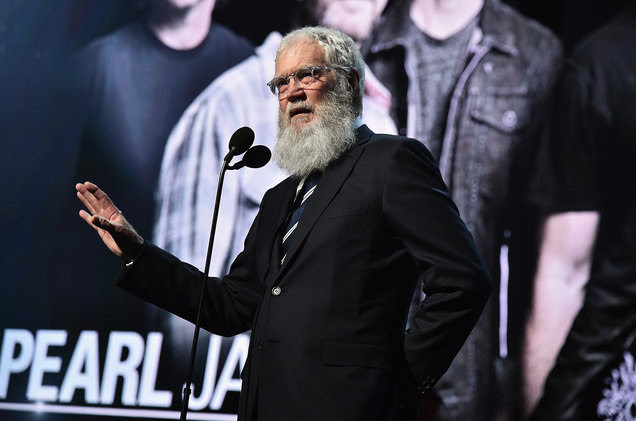 The show benefits Teen Cancer America. Check out the details from the Ten Club. On September 13, 2017 Eddie Vedder will join Pete Townshend, Billy Idol, Alfie Boe, the Chicagoland Pops Orchestra and Chicago Children’s Choir for one memorable night of music. Townshend will bring his Classic Quadrophenia stage show to the Rosemont Theatre as part of his ongoing efforts to raise money for Teen Cancer America. Every year, Mike McCready plays the national anthem at a Mariners' game in support of the Crohn’s and Colitis Foundation. 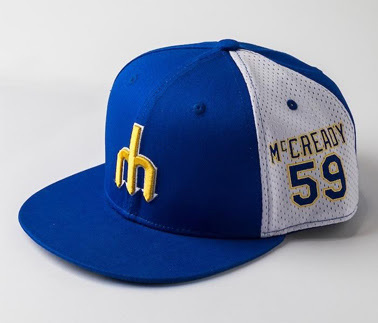 This year, if you purchase tickets for the September 8th game, you'll have a chance to collect a Mariners/Mike McCready cap at the game. For details, visit the Ten Club. Barrett Martin Releases New Mad Season Song, "Ascension"
Barrett Martin, who has played on over 100 albums, many of which with Mike McCready (Mad Season, Levee Walkers) and Matt Cameron (Skin Yard) is releasing a memoir full of his stories about his "musical adventures" called The Singing Earth. 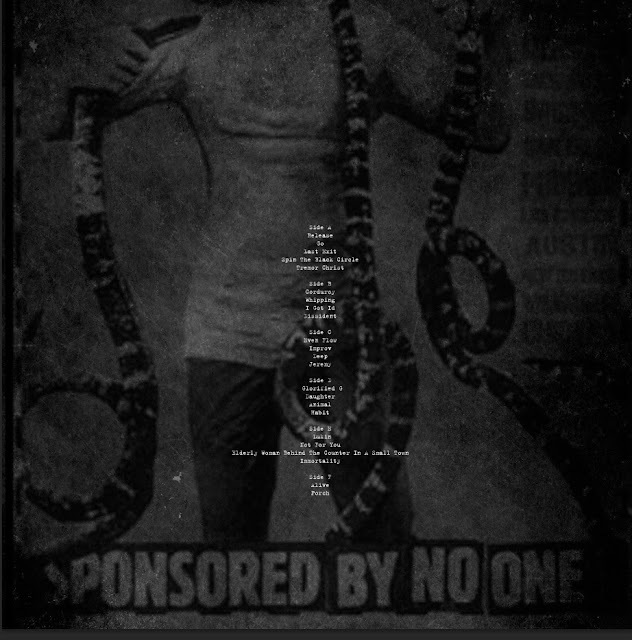 You can pre-order the book which comes with a companion CD of various projects by Martin including a previously unreleased Mad Season instrumental called Ascension. 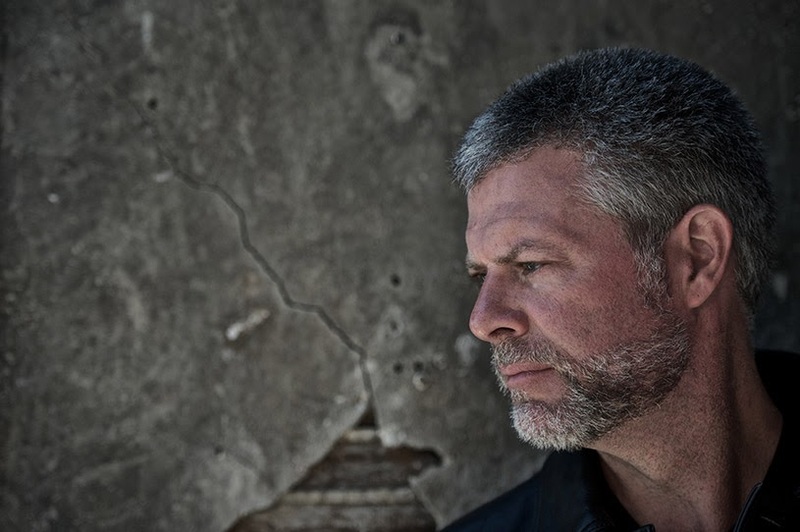 The book, also, by the way, currently comes with all five albums by the Barrett Martin Group. Yahoo has shared the song as well as a trailer for Martin's book. Go check it out today! ShoutFactory previously announced that they were working on a blu-ray/DVD to celebrate the 20th anniversary of the movie, Hype! They have now officially announced the pre-sale of their Collector's Edition, available on September 29, 2017. You can pre-order now for Blu-Ray ($17.98) or DVD ($14.98). 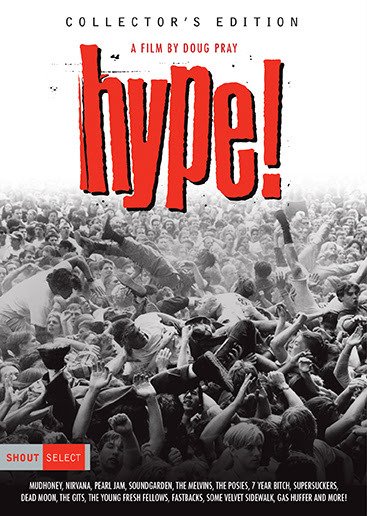 UPDATE: Blabbermouth is reporting that the special features "will include a new audio commentary with [director, Doug] Pray, vintage interviews and performances, Peter Bagge's animated short Hate, outtakes, and a new featurette with interviews and insights from some of the original characters in Hype! two decades later." It's about time! We've been silent for a while here at The Sky I Scrape. 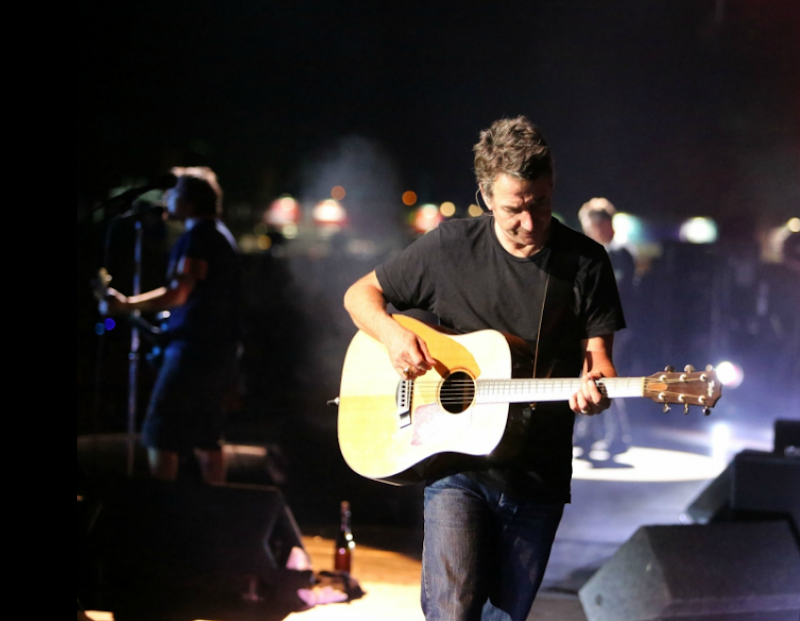 Pearl Jam has been largely quiet for the last couple of months. 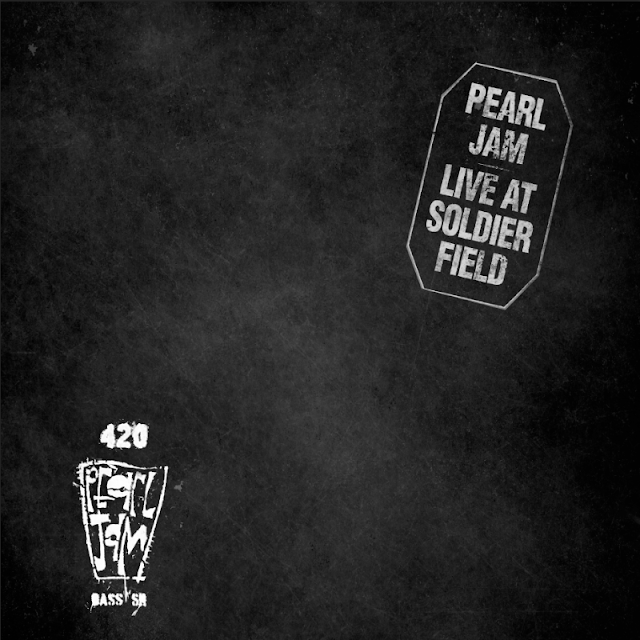 They came back into news with a bang, announcing today that this year's vault release will be the long-loved, long-bootlegged, 1995 Soldier Field show in Chicago, Illinois. This show was originally broadcast by Monkeywrench Radio and widely bootlegged. We've taken the original multi-track tapes and mixed and mastered the show for vinyl. Not all of the songs exist on multi-track tape, so we're including digital versions of the "missing tracks" from the original broadcast. The 150gm vinyl album is available for pre-order now for $50 (plus $13.99 domestic S+H). The website is already dragging from everyone rushing to buy one! As always, CD and digital copies will be made available after the vinyl ships (est. December 2017 - January 2018).